Prof. Pinsonneault is a theorist and leading expert in the structure and evolution of stars. He is perhaps best known for his work on the “standard solar model,” which became the basis for defining the solar neutrino problem and the subsequent evidence for neutrino oscillations. He has also written foundational papers on the theory and phenomenology of the angular momentum evolution of solar-type stars. Prof. Pinsonneault’s research interests range from the microphysics of stellar models, including composition, energy, and angular momentum transport mechanisms, to the observed properties of stars, abundances, and ages. 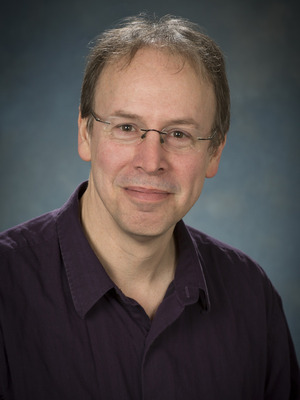 A major element of his current research is the use of astroseismological data from the Kepler space mission, in combination with APOGEE and other spectroscopic surveys, to obtain novel constraints on stellar physics, stellar populations, and the chemical evolution of the Milky Way. In 2017, Prof. Pinsonneault was named a University Distinguished Scholar.